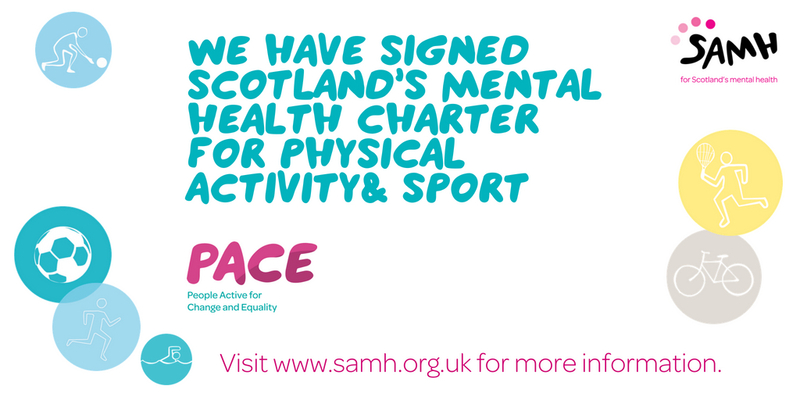 Congratulations on becoming a signatory of Scotland’s Mental Health Charter for Physical Activity and Sport. 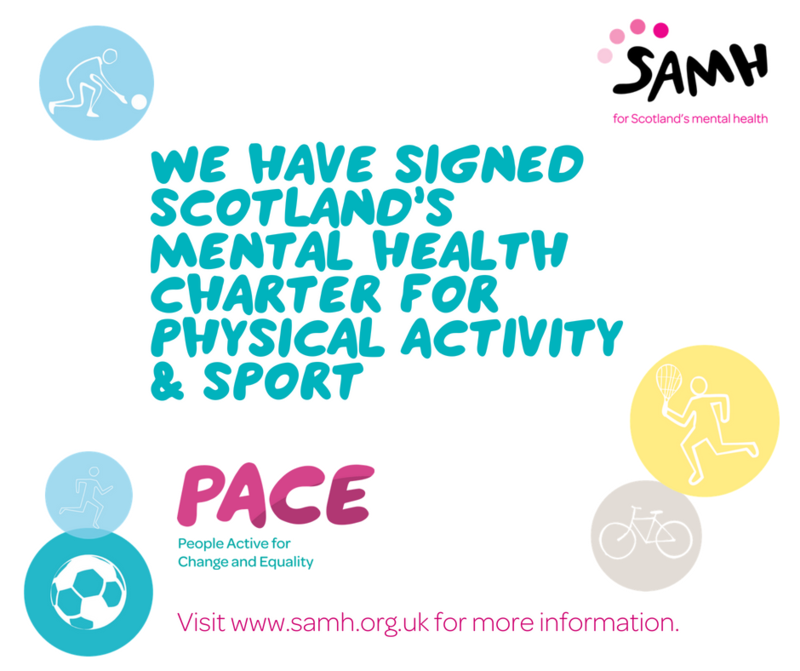 The purpose of the Charter is to use the collective power of physical activity and sport to create positive lasting change in mental health and wellbeing. The Charter encourages participation in physical activity and sport as a way to maintain and improve mental health and wellbeing. The Charter supports anyone involved in physical activity and sport at grassroots to elite level to talk about mental health and wellbeing, and to know where to go to get help. As a signatory, you can now also access to this Charter toolkit which includes links to SAMH publications and reports, suggested social media posts, and more. 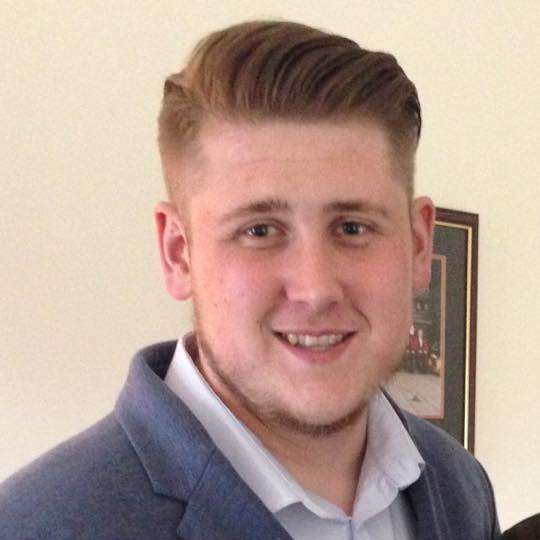 Craig struggled with depression after being diagnosed with Complex Regional Pain Syndrome. We need you to join the movement to give our young people a better future. There are lots of ways you can get involved - learn about our policy asks and campaign with us, tell us your story or share our resources.